​Colorado State University's Range Club, and more. ​Click on the Issue Title to view a PDF File. You haven't been receiving the newsletter emails? 1. If you're a member, check your junk mail folder. 2. If you're a member, but after doing number 1 above you still haven't gotten one, log into to your membership profile on SRM here and check that your membership is up-to-date & that the correct email is listed in your profile. 3. Not a member? That's easy. You can join SRM by clicking here and creating a user profile, selecting your membership level, choose Colorado as your section, and make your payment. 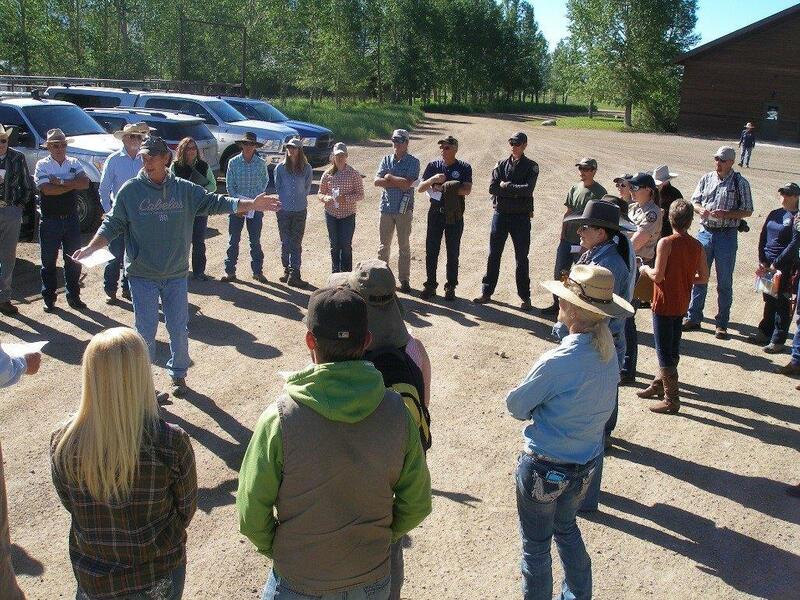 Includes fall workshop information and registration, updates on committees, as well as a recap of both our summer workshop and tour of our Conservation Award Winner's ranch and fall tour of the Leininger Ranch. Includes summer tour registration information, save the date info for the fall meeting, membership profiles, as well as a recap of the SRM meeting, last fall's section meeting and awards ceremony. Includes a recap of our past summer tour, registration details for the fall meeting, and other important section news and information.